Manufactured by Surecrop to a special formula developed over many years. 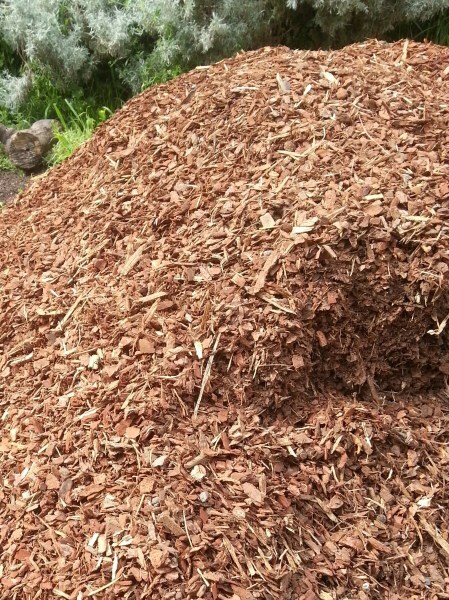 Enhances the natural ingredients of Compost to give you the best possible product on the market today.For beds,shrubs,lawns,trees & vegies. Delivered in 30 ltre bags. Free Call 1800114769 to order. and garden beds. Delivered in 25 Ltre bags. Free call 1800114769 to order. moisture in. will not blow away, put on nice and thick. roots. The dry black bulbs without leaves can be discarded. Delivered in 25 Ltre bags. Free call 1800114769 to order. 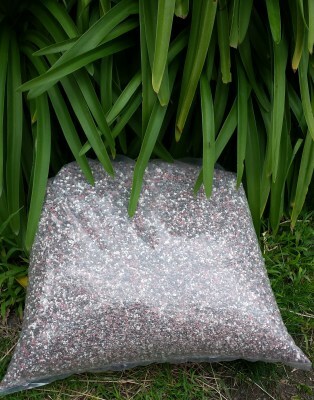 Complete fertiliser in granular form used by professional and home gardeners alike. 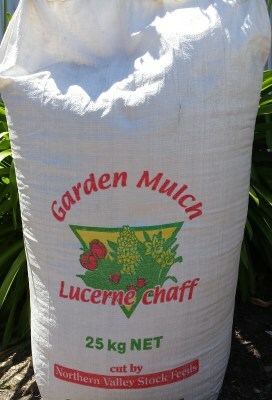 Ideal for greening lawns or for flowers and plants like roses,garden beds fruit trees, pot plants and vegetables. sprinkle on 2 handfulls per sq. metre and water in well. Nitrogen 4.8% Phosphorus 5.7% Potassium 5.9%. Delivered in 20Kg bags. 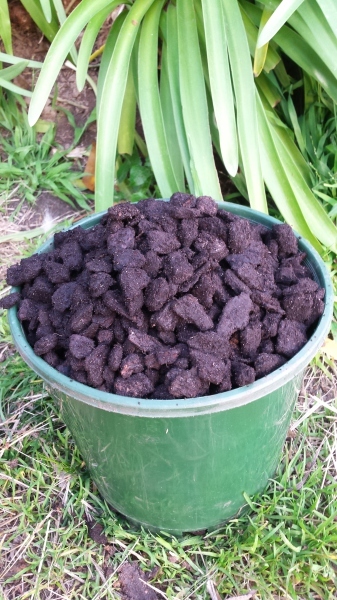 A blend of blood & bone,fish meal,seaweed extract and composted animal manure. 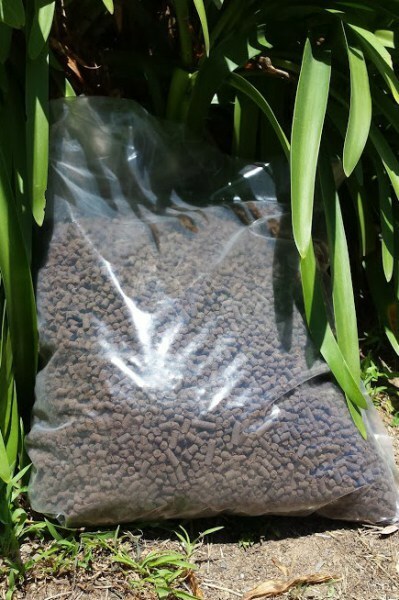 Each pellet contains a complex range of nutrients which are gradually released after watering. apply liberally to lawns,garden beds and vegetables. Nitrogen 4% Phosphorus 3% Potassium 2% . 20 KG bags. Use everywhere in the garden to conserve water & reduce Weeds. plant kingdom, and this Nitrogen is in a slow release protien form. Spread directly over the soil at a thickness of 50mm - 100mm.